Opening Heart Mindfulness Community | Washington D.C.
Frida will lead us in an exploration of Indigenous people throughout the Americas, including the Maya civilization which grew over 3,500 years to be the dominant agrarian society of a tropically forested Mesoamerica. Opening Heart Mindfulness Community (OHMC) is a 501c(3) that offers support for learning and practicing mindfulness in a non-sectarian way. 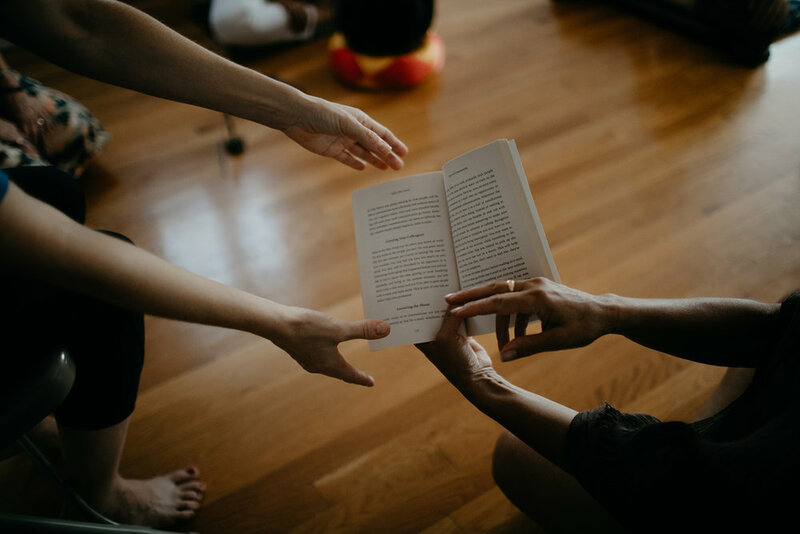 Our practices are based on the tradition of the Plum Village Community, and our teachings are inspired by a variety of individuals and groups including Thich Nhat Hanh and teachers from many other Zen, vipassana, and other mindfulness based traditions. We practice mindfulness to become calmer, more alive, more genuine, and to extend greater understanding and compassion. By practicing together we inspire each other to bring meditation and mindfulness into our daily lives. OHMC supports and practices social action and inclusive community building. Rooted in our commitment to diversity, we operate with transparent democratic governance, generosity-based economics, and environmental sustainability. We seek to foster understanding and compassion by providing vibrant and generous opportunities to practice mindfulness within a diverse community in the Plum Village tradition, founded by Zen master Thich Nhat Hanh. Mindfulness is being here now, with kindness and open hearted curiosity. No previous mindfulness or meditation experience necessary. No registration is required, and there is no fee to attend. Donations are joyfully accepted to support this and other similar programs Sitting meditation can be done on the floor or in a chair.